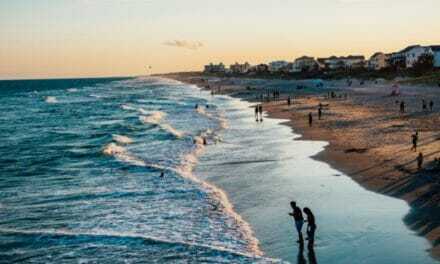 Coastal North Carolina has abundant sea and wildlife, and some great beaches! But there is only so much that the Marine Corps Community Services can do for you. 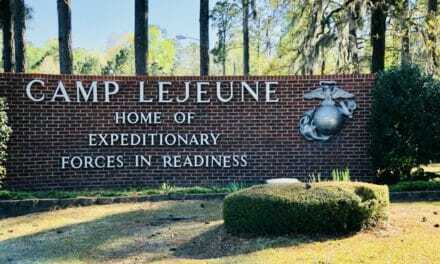 So here are some suggestions for when you have exhausted the MCCS Camp Lejeune list of things to do near Jacksonville. Home to the Beirut Memorial, the Onslow Vietnam Veterans Memorial, the Montford Point Marine Memorial, and 9/11 Memorial Beam from the World Trade Center, Lejeune Memorial Gardens is a ‘must-see’ local attraction. Located at Montford Landing Road and Lejeune Boulevard, the site includes space for future memorials including the Corpsmen Memorial. Several trails wind through the beautiful gardens. The Wilmington Railroad Museum seeks to preserve the area’s railroading history for future generations. Enjoy model and life-sized engines and take a ride on a miniature Thomas the Tank Engine. The Museum also hosts toddler story time during the week. Birthday parties can be booked in their red caboose. 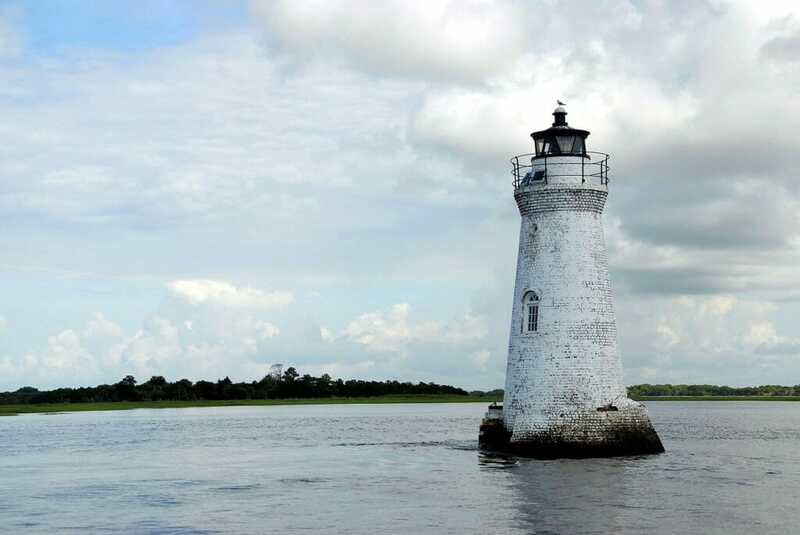 Less than 2 hours from Camp Lejeune, Fort Macon State Park will appeal to history buffs and outdoor lovers alike. Completed in 1834 to fortify coastal vulnerabilities identified during the War of 1812, it was actively manned during the Civil War, the Spanish-American War, and World War II. Additionally, swimming, fishing, picnicking, and hiking are all permitted on site. 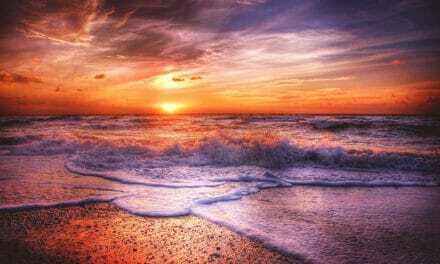 Cape Lookout National Seashore is a collection of the southern barrier islands that make up the Outer Banks. 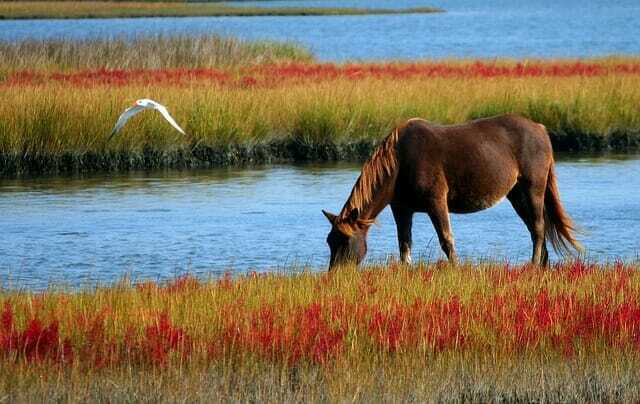 Shackleford Banks has been home to the area’s wild horses for centuries. The horses are fabled to have survived a European shipwreck offshore, but historians are still not certain how they got to the island. 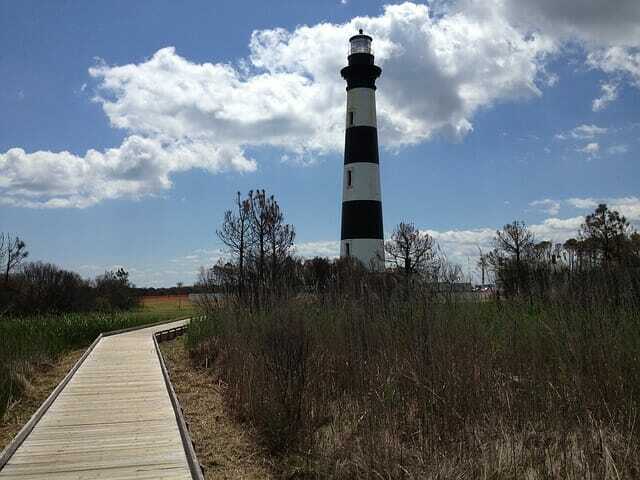 The Seashore also boasts Cape Lookout Lighthouse built in 1859. All guests over 44” tall are welcome to climb the 207 steps (12 stories) to the top. Both Cape Lookout and Shackleford Banks are only accessible via passenger ferry or private boat. from Jacksonville, but it feels like a world away! Make a day of the 26-mile long Topsail Island which is home to three separate towns: North Topsail Beach, Surf City, and Topsail Beach. The Karen Beasley Sea Turtle Hospital in Surf City is open for tours on Thursday and Saturday afternoons. Additionally, surfboard and kayak rentals are available at 50 South Surf Shop for those looking to get a workout in while they play. If your kids are into pirates, this museum may be one of their favorites. Check out Operation Bumblebee, the Navy’s secret missile program that operated on Topsail Island in the 1940s. Today, this popular museum on Channel Blvd is dedicated to local heritage and military history. The North Carolina Aquarium at Fort Fisher is not to be missed! In addition to aquatic life, it also houses animatronic dinosaurs and a new butterfly house. Annual membership is reciprocal with all NC Aquarium locations and the North Carolina Zoo in Asheboro. The North Carolina Aquarium at Pine Knoll Shores is a popular and manageable destination for parents with smaller children. In addition to the sea life indoors, there is a large play area and nature trails outdoors. They also book birthday parties! This unique water feature has 54 jets: 50 for each state, three for the three branches of government, and one large one symbolizing freedom. This is an excellent place for photos. In the evening, the fountain becomes a patriotic landmark as the falling water Is lit up red, white and blue. A unique animal park spread over 10 acres of land, the zoo features more than 80 animal exhibits, with a broad range of species – mammals, reptiles, birds, and others. Some of the most popular mammals are zebra, grey fox, wallaby, and pygmy goat. Leave a review of your Camp Lejeune or New River base housing for your fellow Marine families. 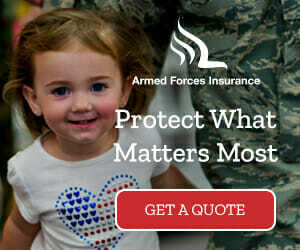 PCSgrades.com is a community of military and veteran families helping each other with our most significant relocation needs through trusted reviews. Help us help each other and submit your reviews today. Together, we can truly make a difference! Next9 Awesome Military Discounts, Just in Time for Veterans Day!